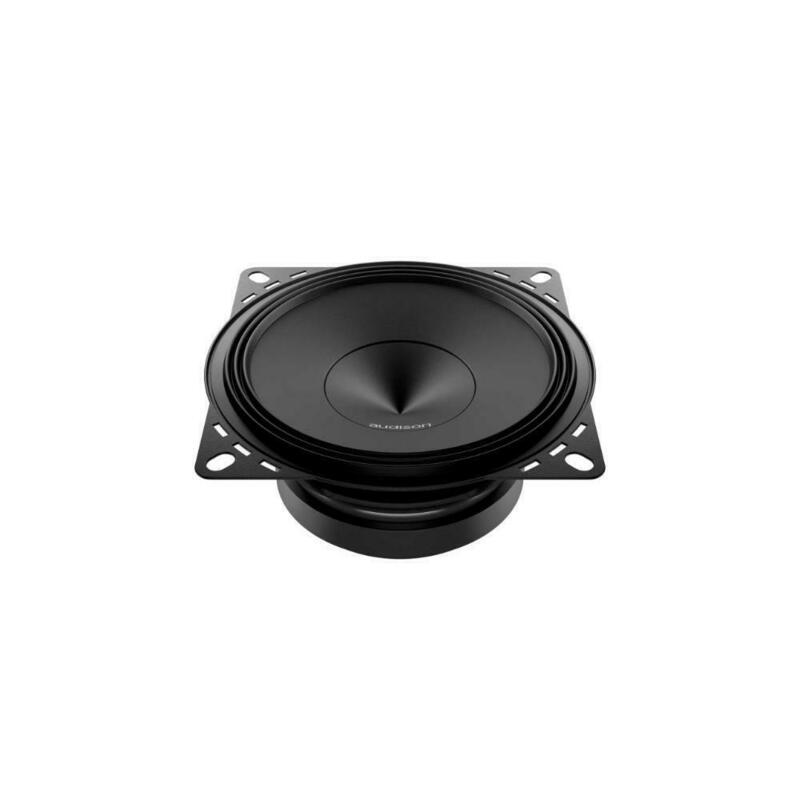 The AP 4 midbass offers very extended frequency response, both in high and low frequencies, combined with high efficiency and features a 25 mm pure copper voice coil to ensure more balance in mid-high frequency ranges. 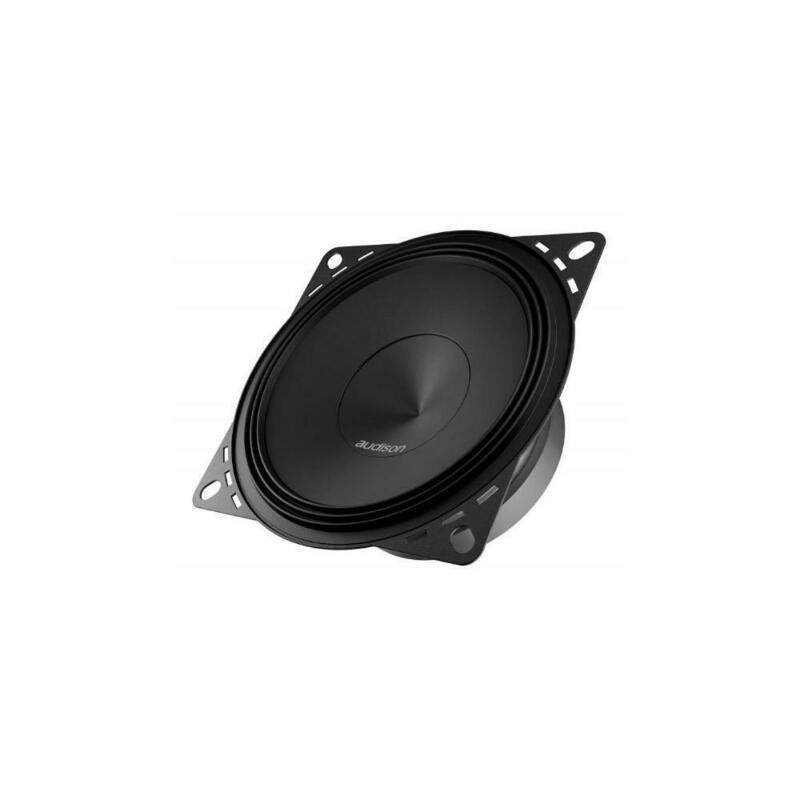 AV X5Originating directly from the experience of the Thesis line components, the Voce woofer features an aluminium basket with a great aerodynamic structure, a cotton-fibre paper pressed cone with Light Damping treatment, a Triple Wave surround in butyl rubber and extremely light Copper Clad Aluminium Wire coils. 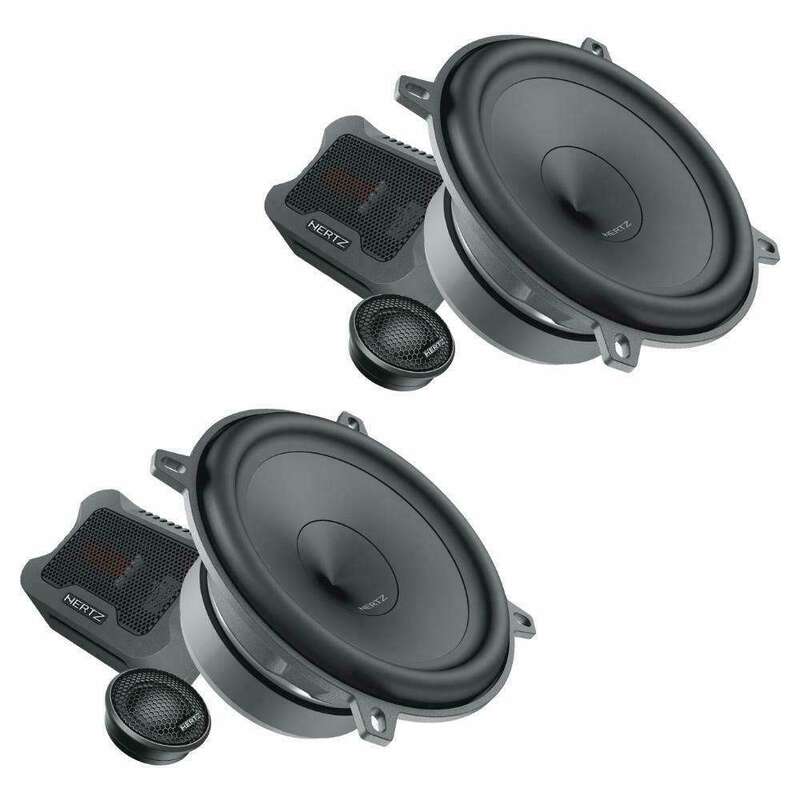 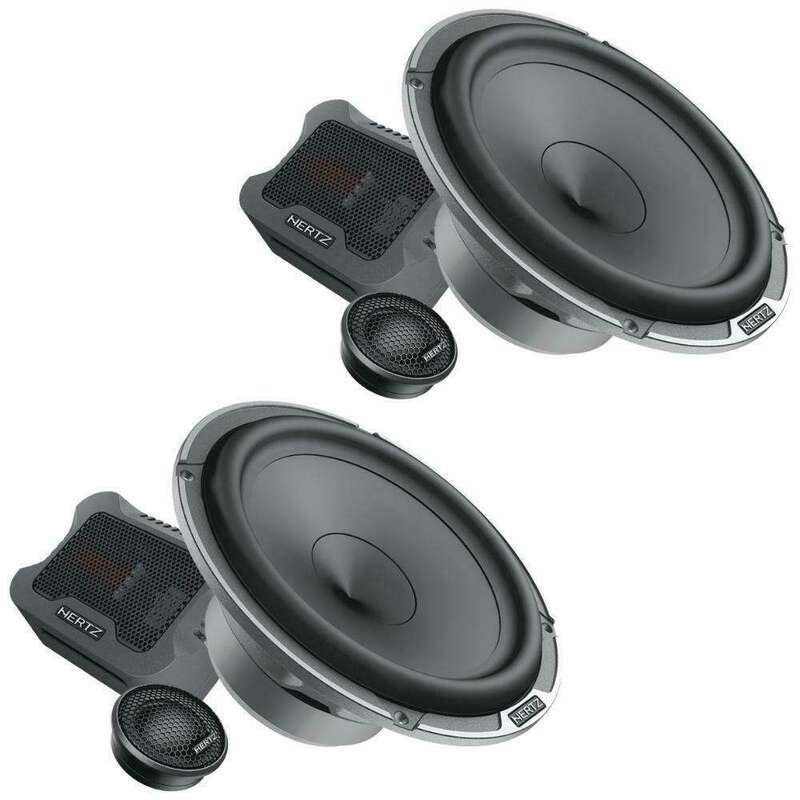 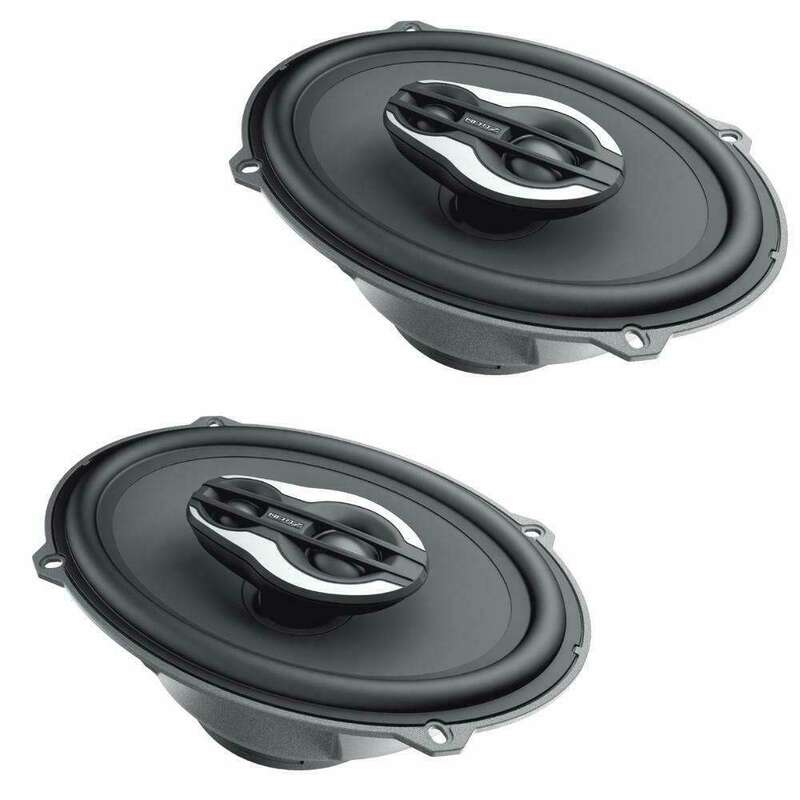 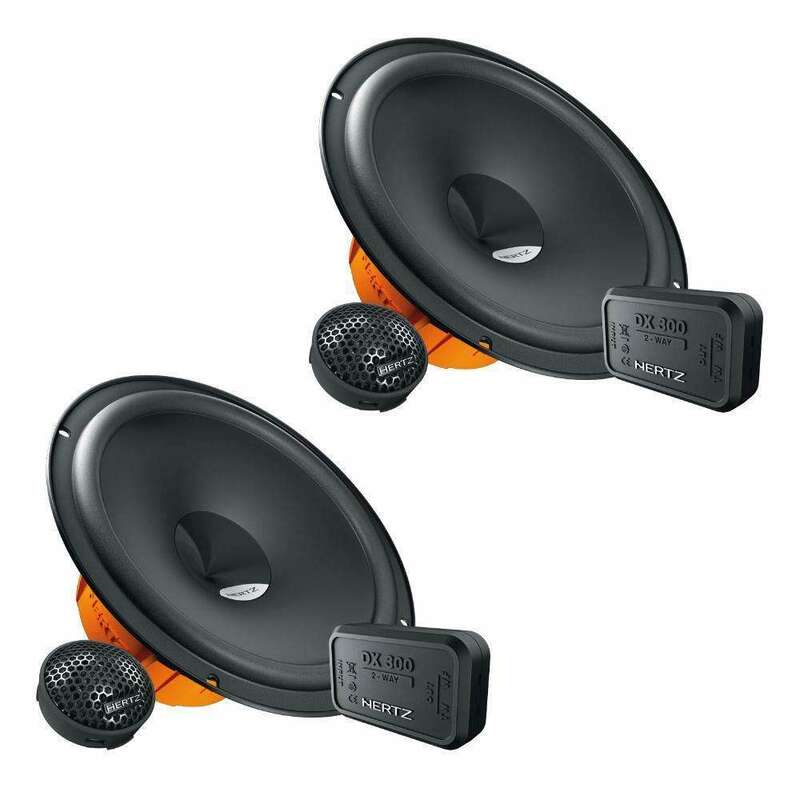 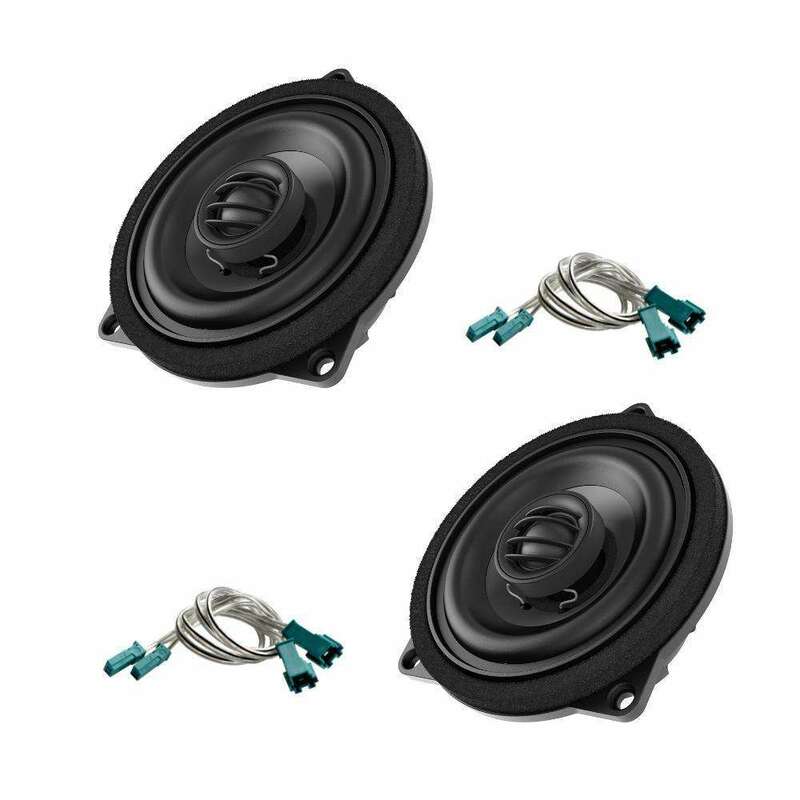 MPK 165.3 PRO SystemThe MPK 165.3 car audio speakers system has been designed to ensure a wide low frequency response, even in cars with no space for a subwoofer. 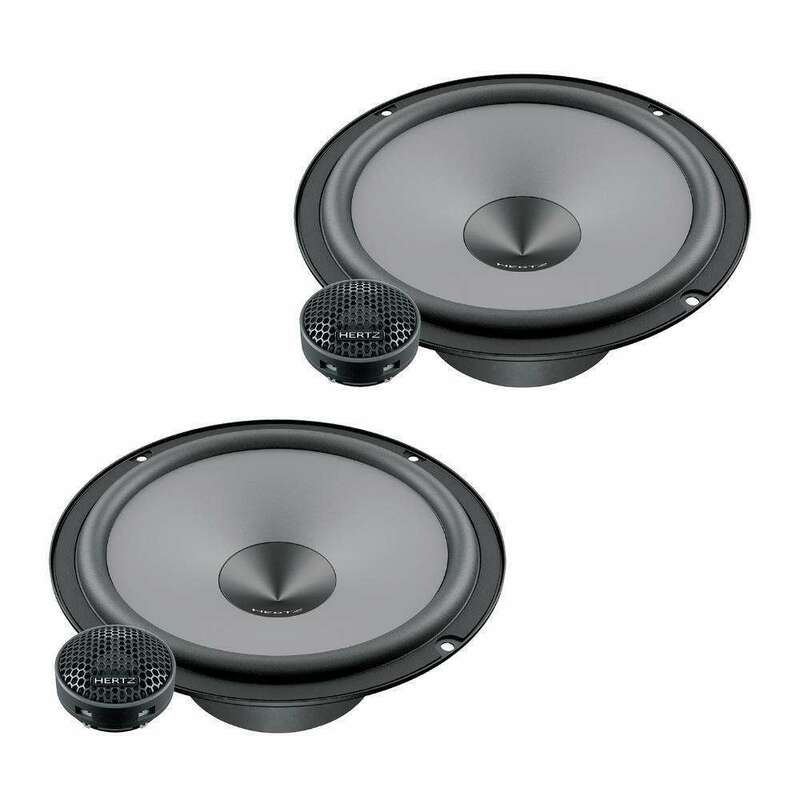 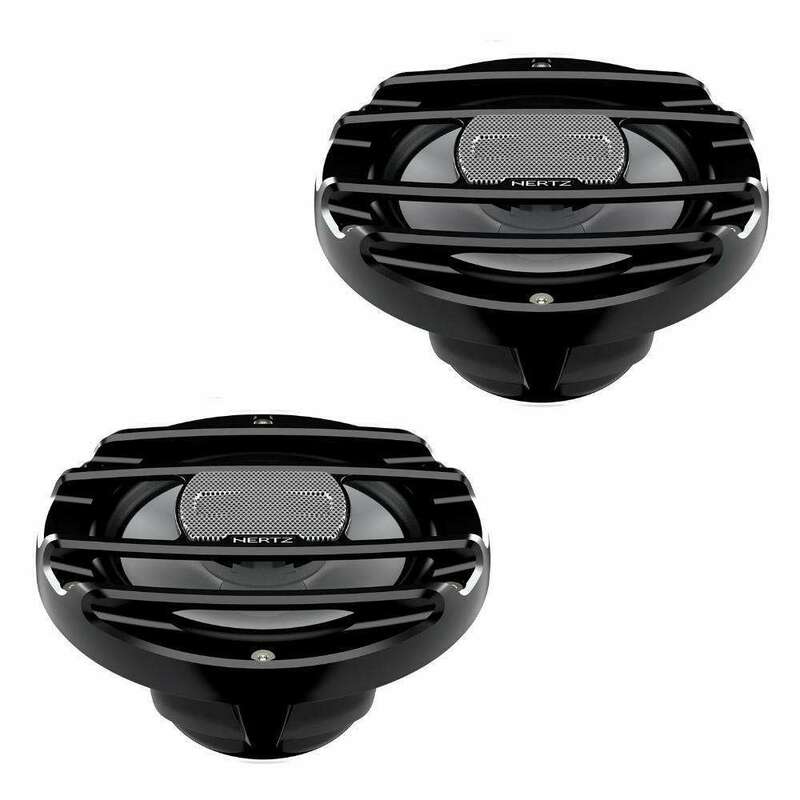 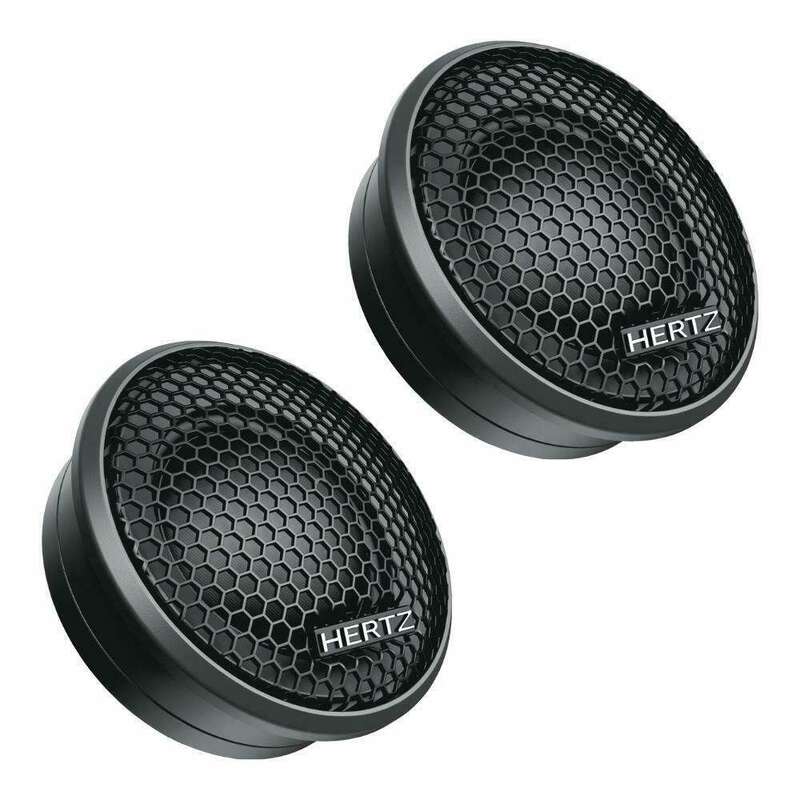 HMX 6.5 S Powersport coaxialThe HMX 6.5 S hi-performance powersport coaxial speakers is optimized to perform in infinite baffle, with a solid bass and an outstanding output. 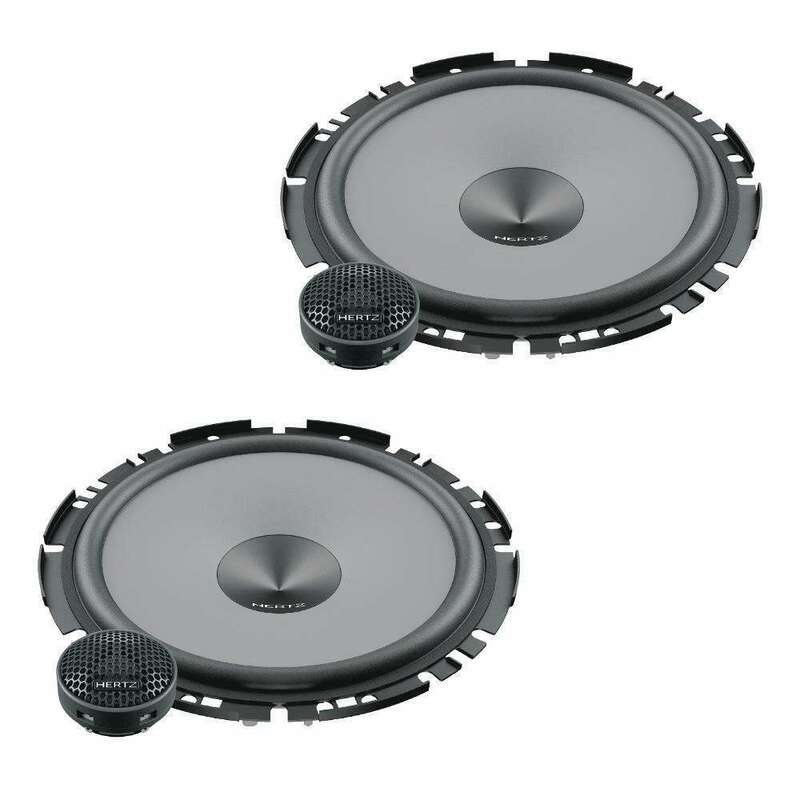 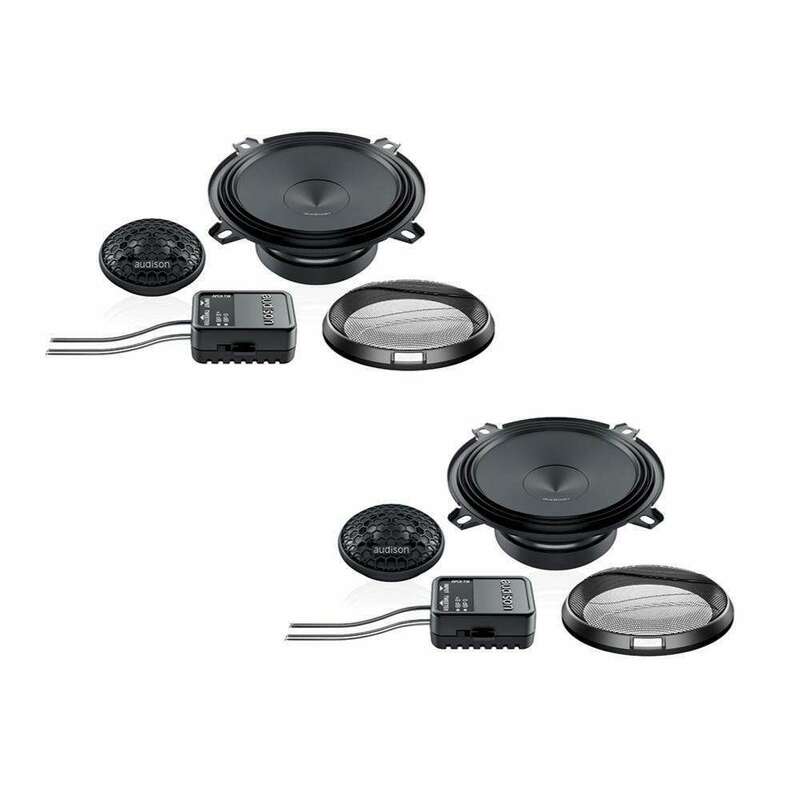 DSK165.3 Two way systemDieci car audio systems let you realize a high quality audio system with the utmost in simplicity. 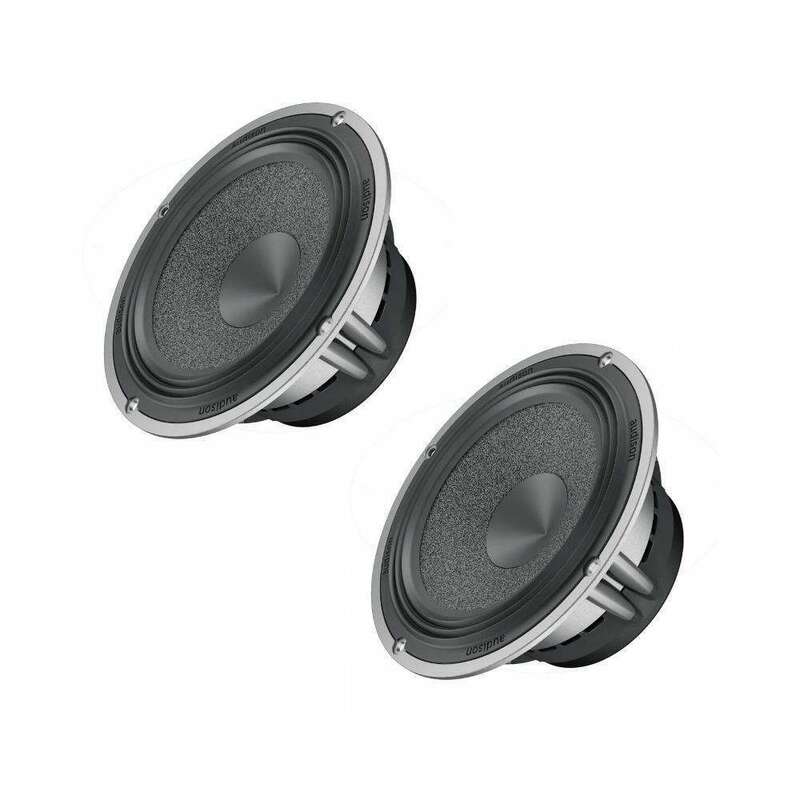 The woofers employ the exclusive V-coneÂ® profile for amazing off-axis response and detailed mid-high range. 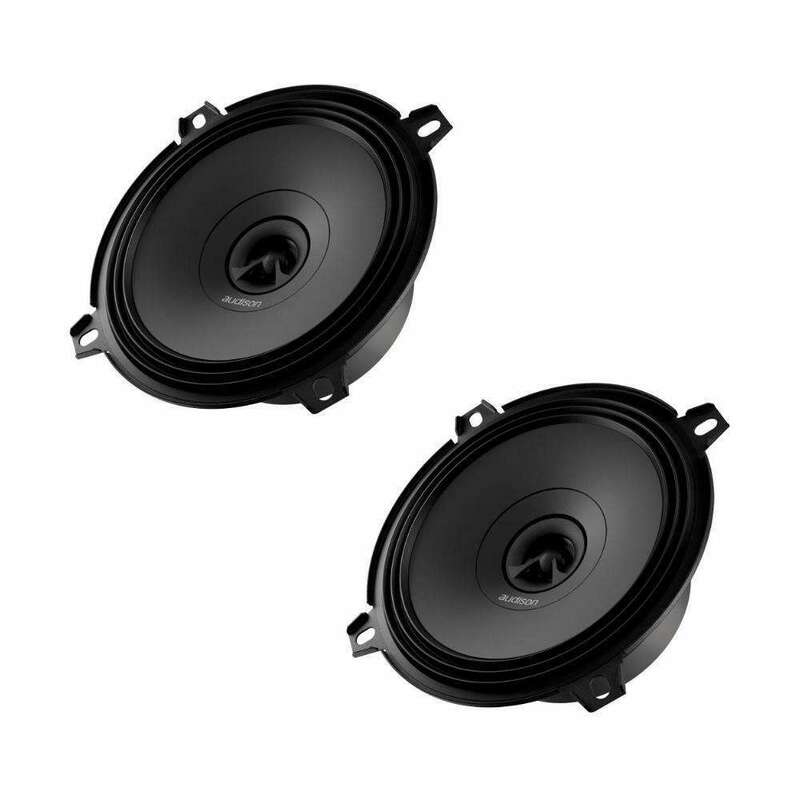 APX 5APX 5 features a concentric coaxial tweeter: with one single point of sound emission it is possible to obtain a consistent in-phase response, with consequent reconstruction of the acoustic scene comparable to a system of separate woofer + tweeter. 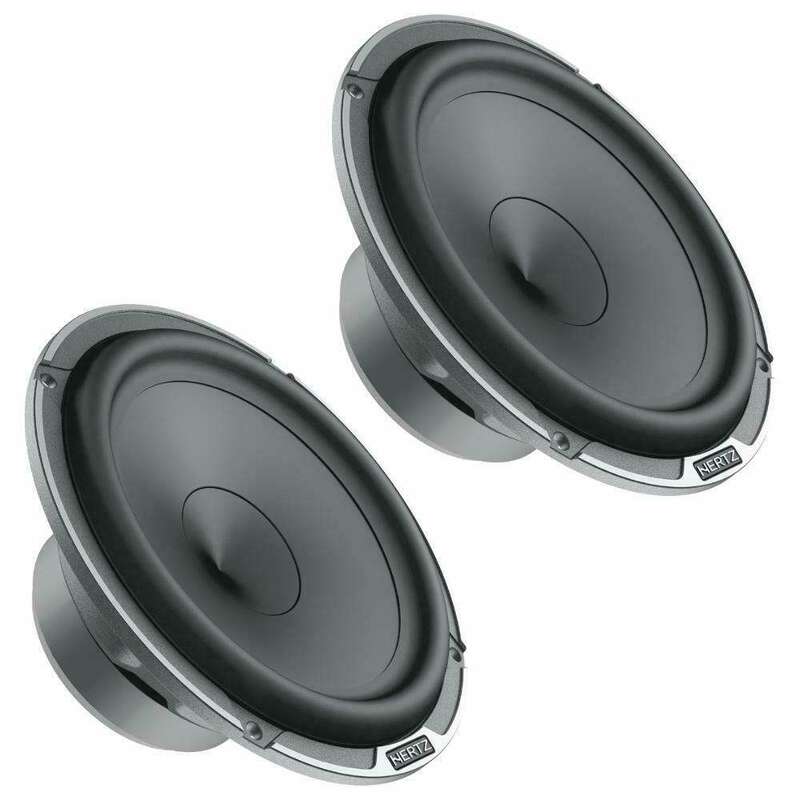 B 100 W2100 mm plug &amp; play midrange speaker with ribbed, impregnated paper membrane and 25 mm silk dome tweeter. 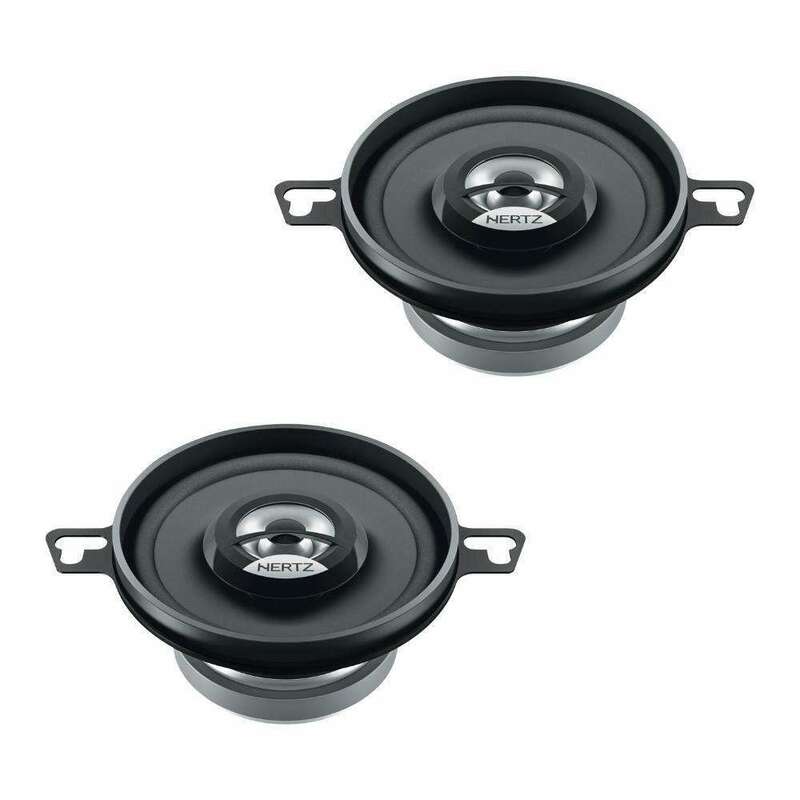 B 100 X CN100 mm plug &amp; play single coax speaker with ribbed, impregnated paper membrane and integrated silk dome tweeter. 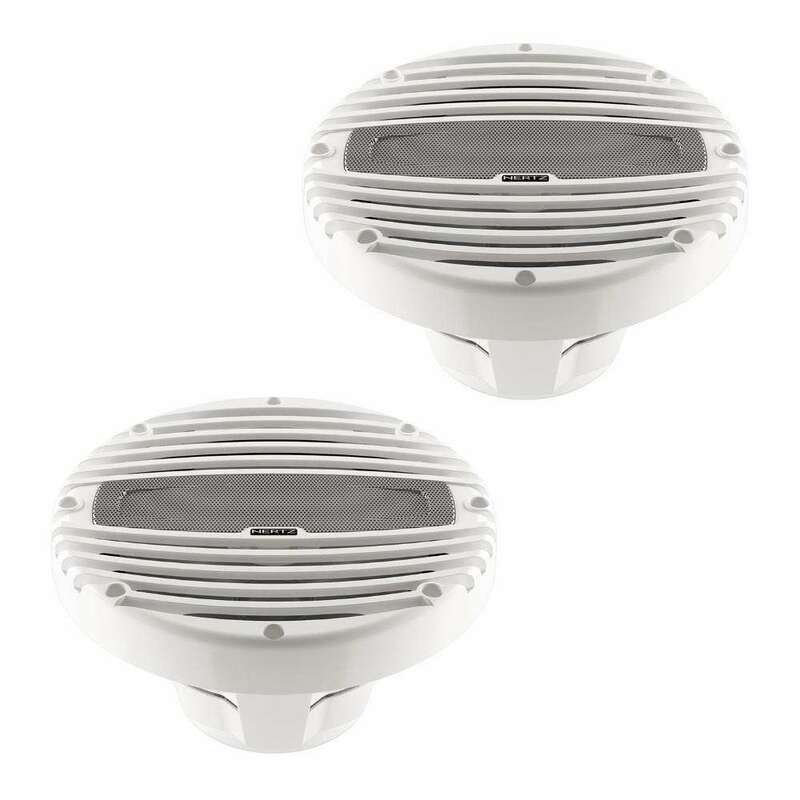 HMX 8 MARINE COAXThe HMX 8 hi-performance marine coaxial speakers, also available in the black option HMX 8-C, is optimized to perform in infinite baffle, with a solid bass and an outstanding output. 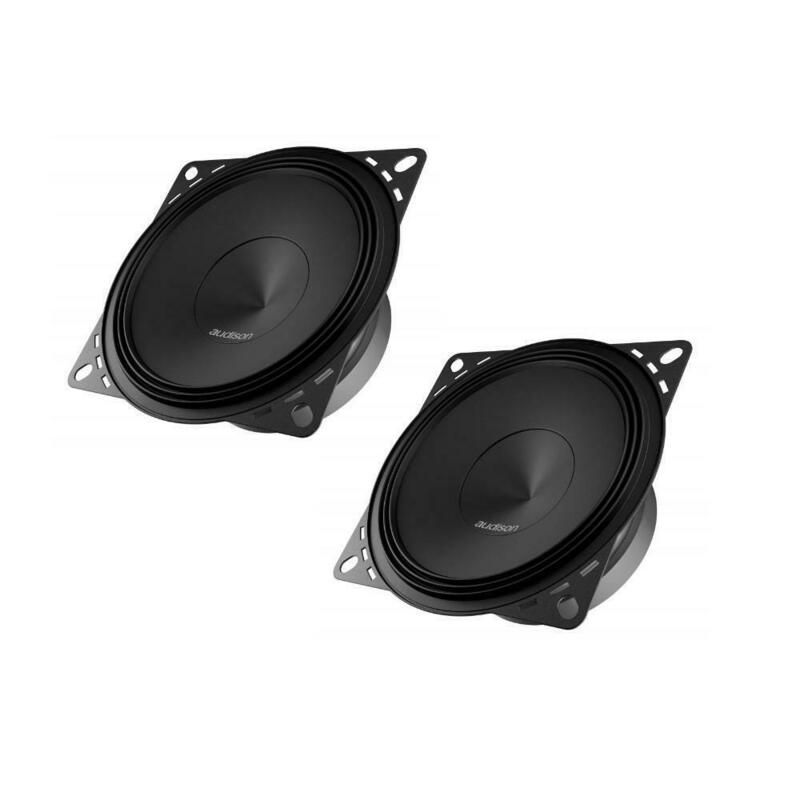 AV 6.5Originating directly from the experience of the Thesis line components, the Voce woofer features an aluminium basket with a great aerodynamic structure, a cotton-fibre paper pressed cone with Light Damping treatment, a Triple Wave surround in butyl rubber and extremely light Copper Clad Aluminium Wire coils.